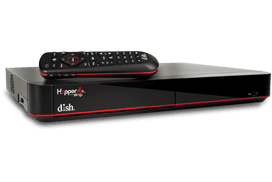 Never miss a great deal or a new product again with DISH Network Satellite TV's HSN2 (Home Shopping Network 2). This compendium channel re-airs popular shows, giving viewers a second chance at great deals and new products. With some original programming and a full line of previously aired shows, this is home shopping at its best.